Yes how things change! On the plus side - how useful are those videos people make. I use them constantly to make decisions about things or find out how to do something I am not sure about. LOL...my sister's name is Lucille although she goes by the nickname Teel. 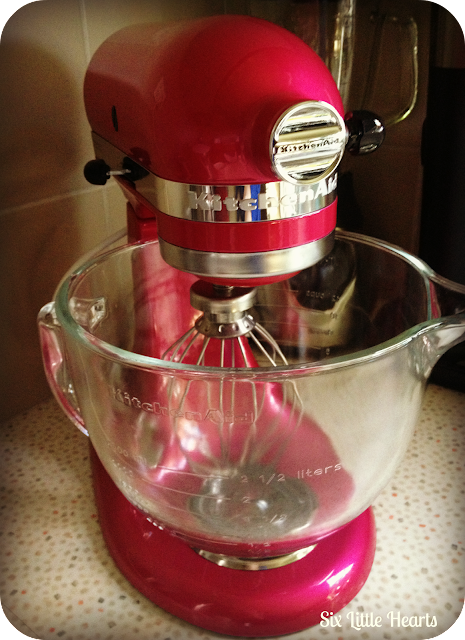 I'll have to let her know that a mixer has been named after her. I'm sure you're going to get some great use out of 'Lucille' and look forward to hearing about your adventures. I am sure she'll be thrilled! What an honour! Oooh ... an unboxing! I think Lucille is the perfect name for her. She's gorgeous! When nobody is watching, I stroke her! She kind of makes me crave sorbet too - so shiny, smooth and sugary looking! I LOVE that name! Thanks for the laugh - very original! Such a hard decision isn't it! I think you end up going with your first choice in the end and I kept leaning towards the pink - it was so Barbie! Thanks for stopping by! 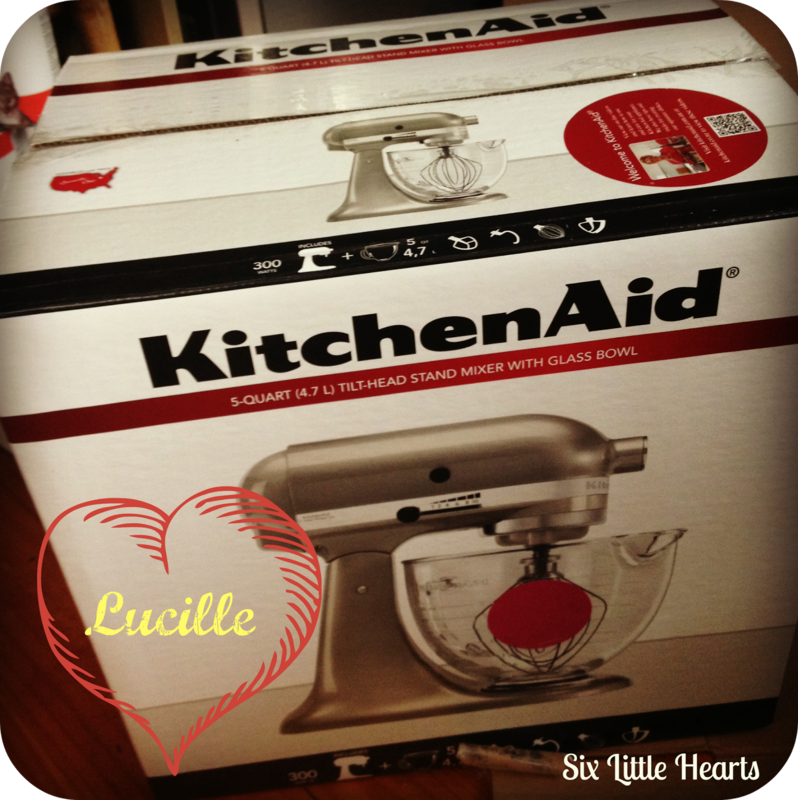 I LOVE my KitchenAid! Mine is shiny black. It is the life-force in my kitchen and has paid for itself over and over and over. The day she stops mixing will be a sad day indeed..
Oh I could only imagine how lovely one of those would be. That or a thermo, I'd take either or. Ooooooh a Thermomix...very hard to work on the partner for that one! Would LOVE one though! I love your mixer and I can relate to your excitement. My most recent and treasured kitchen appliance in my coffee machine. It brings me much happiness. I had a sunbeam mix master that I killed by trying to mix butter at fridge temperature (my brain seriously working that day!). One of these days I'll buy another one. Oh NO Lynda! That's too sad about your mixer! However - now you can justify a NEW one! Good news about your coffee machine though! She's a beauty and I can fully understand your excitement. The blogiverse is telling me that I need a thermomix, but my bank account is telling me otherwise!! 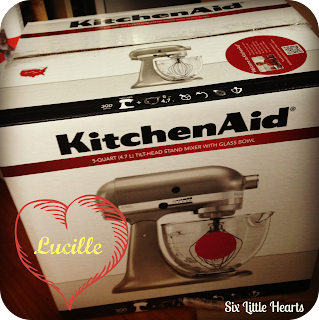 awesome review this kitchenstand mixer product and it's very helpful for cooking. This is very informative post of Kitchenaid Mixer. 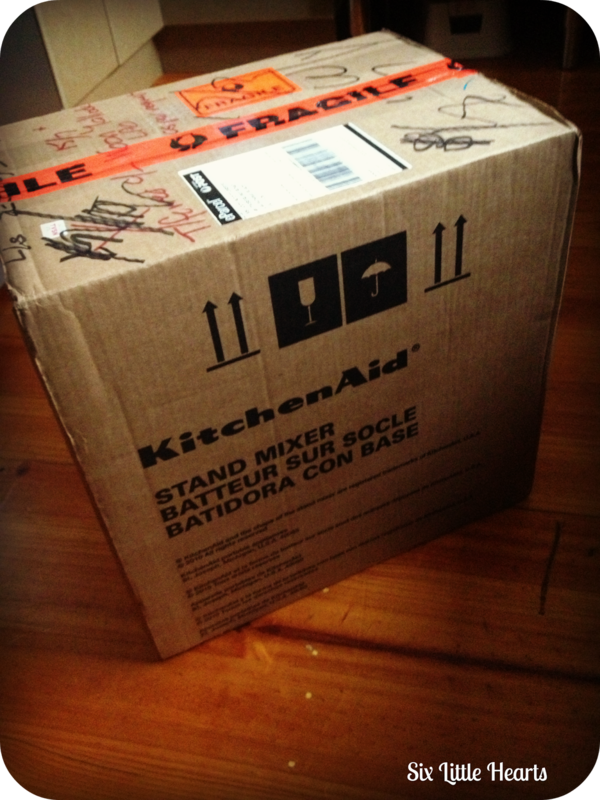 I have got some information about Kitchenaid Mixerwhat I didn't know before read this post. Thank you very much.